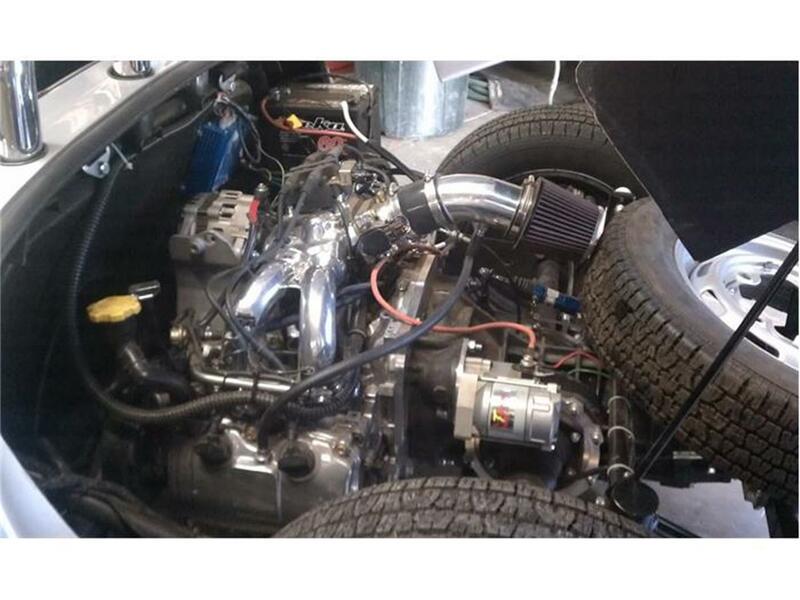 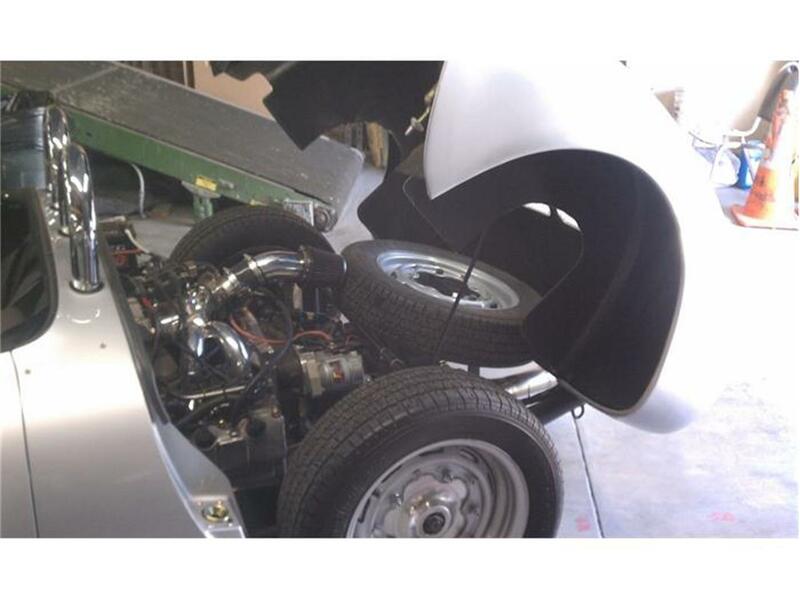 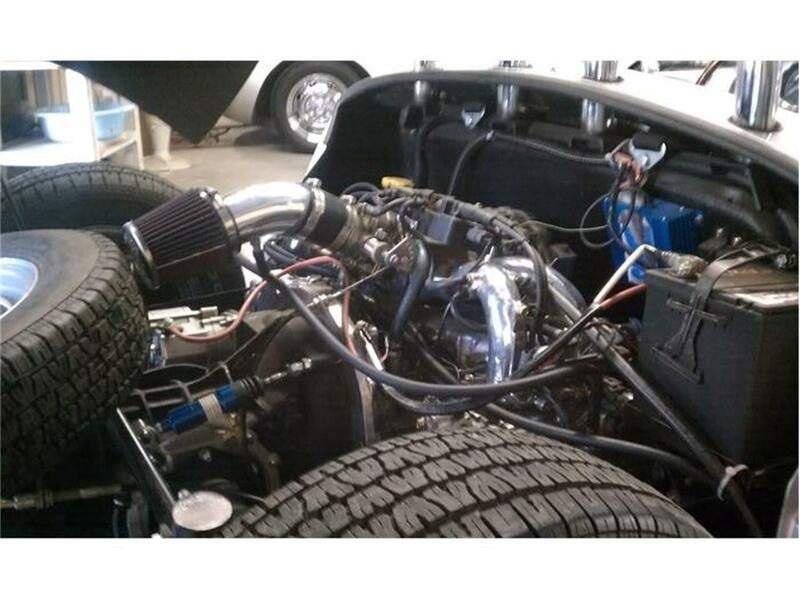 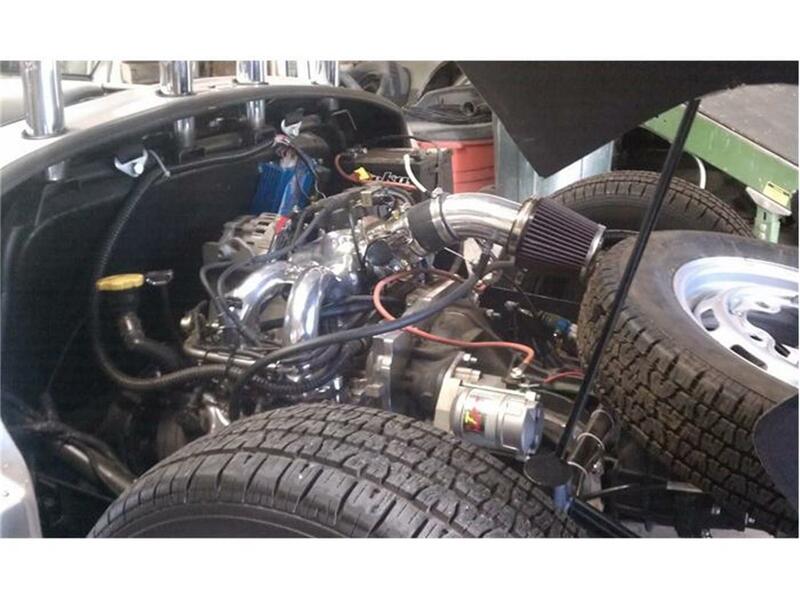 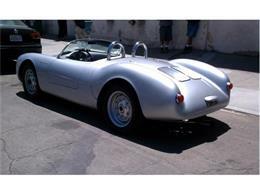 Almost brand new German Racing Silver Beck factory built 550 Spyder replica with a Subaru 2.5 litre SOHC fuel injected water cooled 200HP engine mated to a VW Type 1 trans axle with a 3:88 freeway flyer rear end. 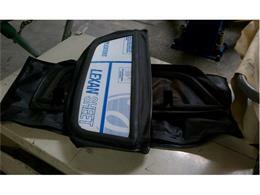 Kennedy heavy duty clutch and convertor. 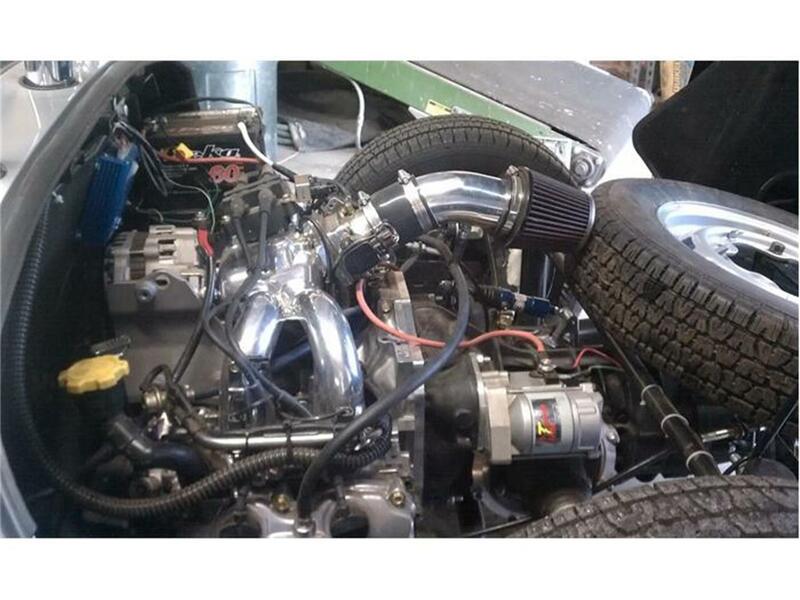 Front mounted radiator. 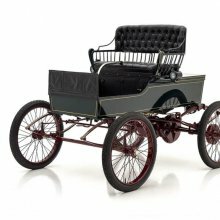 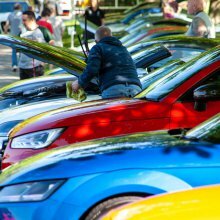 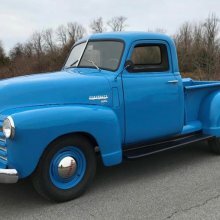 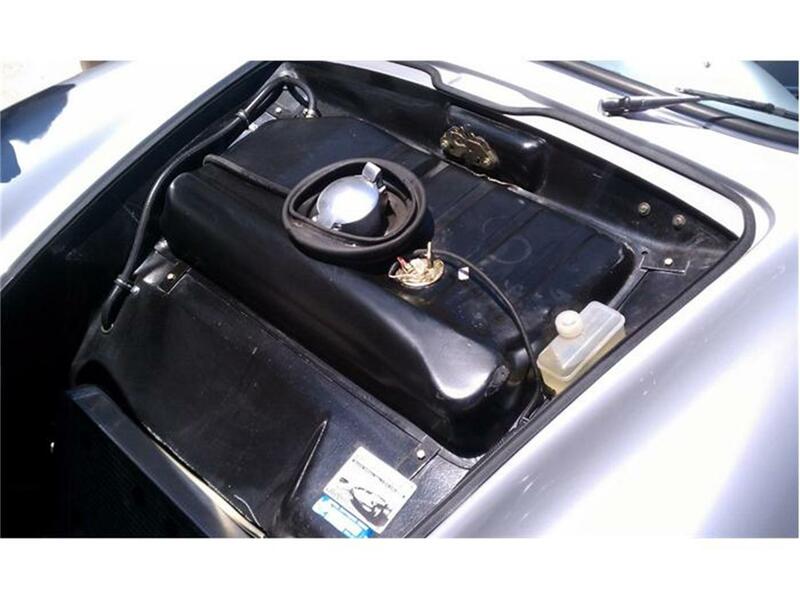 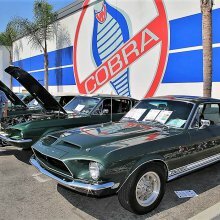 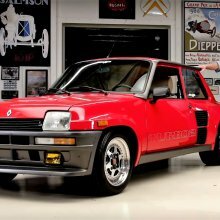 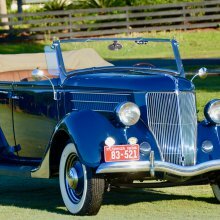 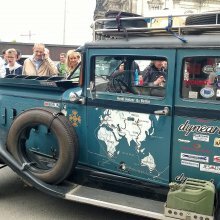 Options include AM/FM/CD with IPOD hookup, twin chrome roll bars, full tonneau cover, soft top and brand new unused side curtains, Wide 5 wheels, 4 wheel disk brakes, black leather interior, Simpson 5 point racing harness. 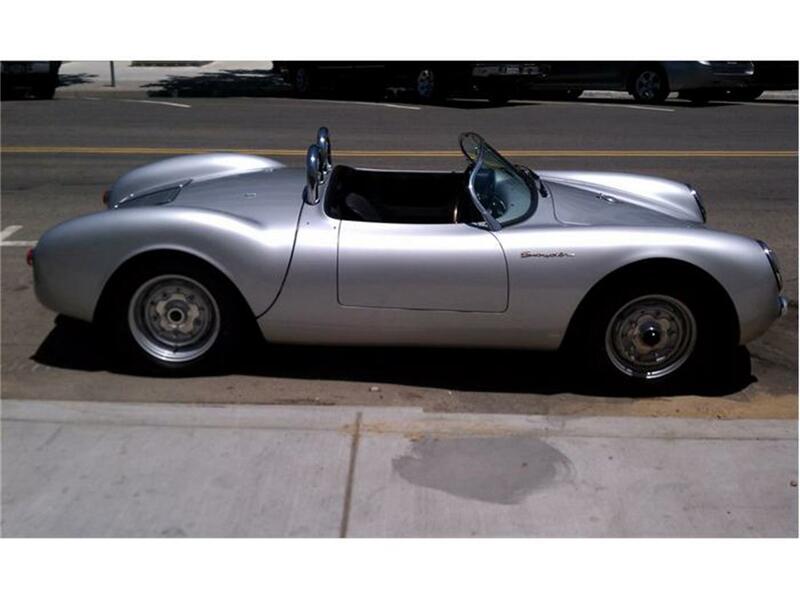 This fully loaded rocket has only 500 miles. 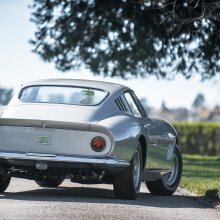 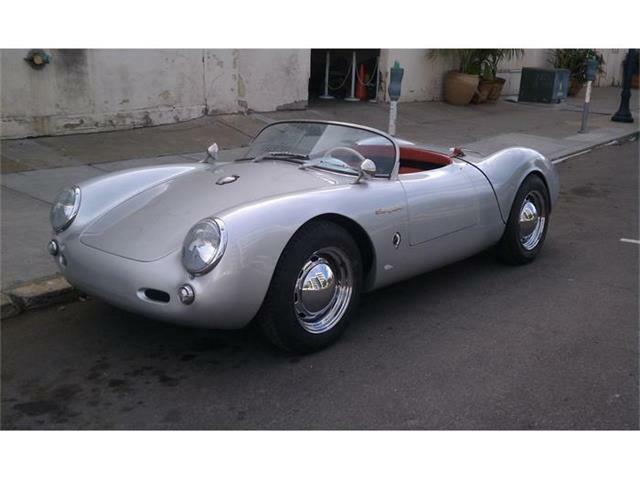 Rare opportunity to own such a jewel. 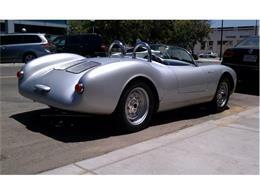 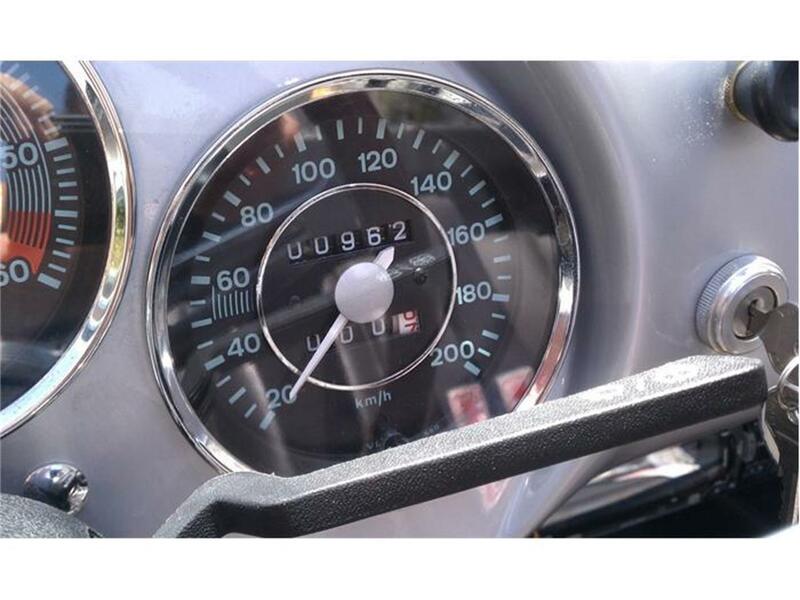 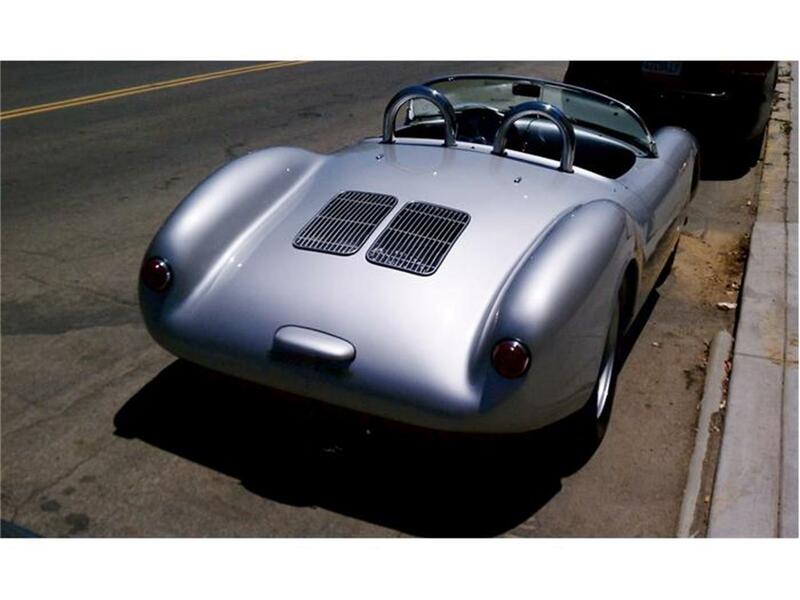 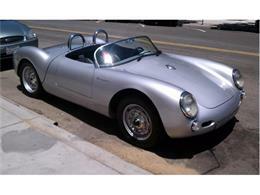 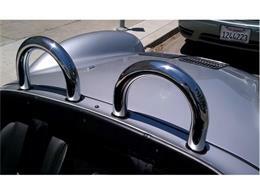 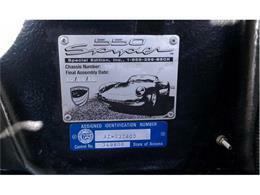 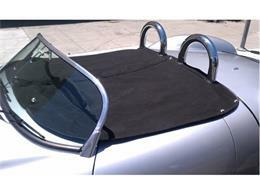 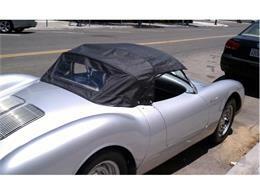 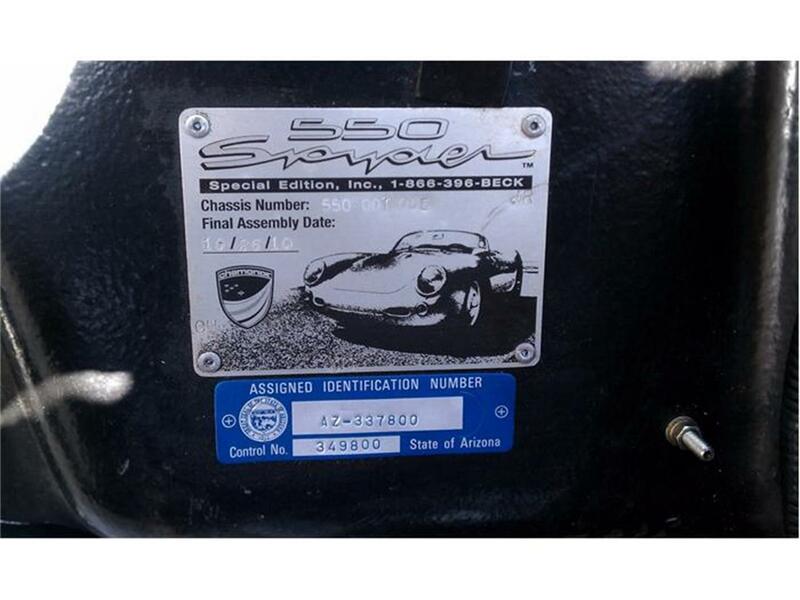 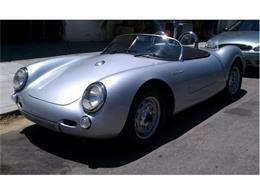 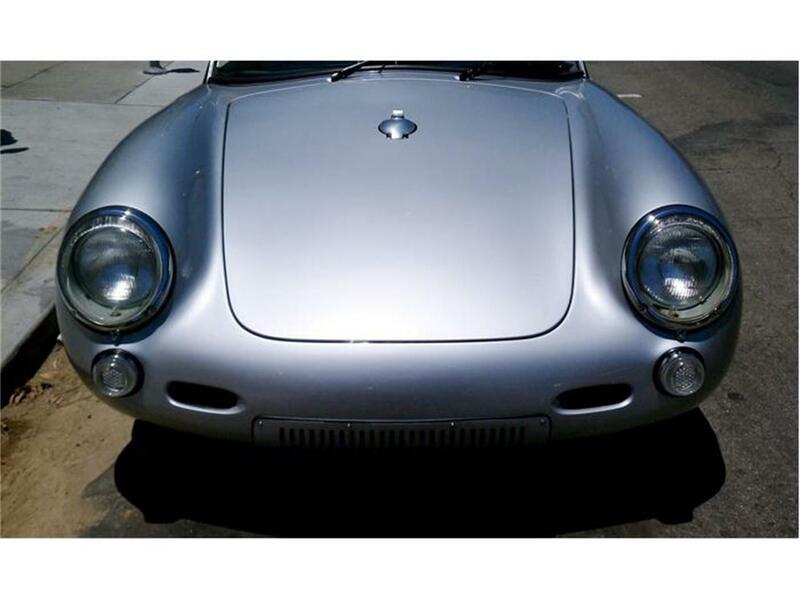 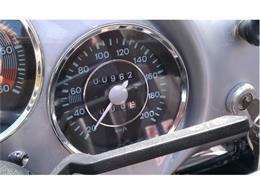 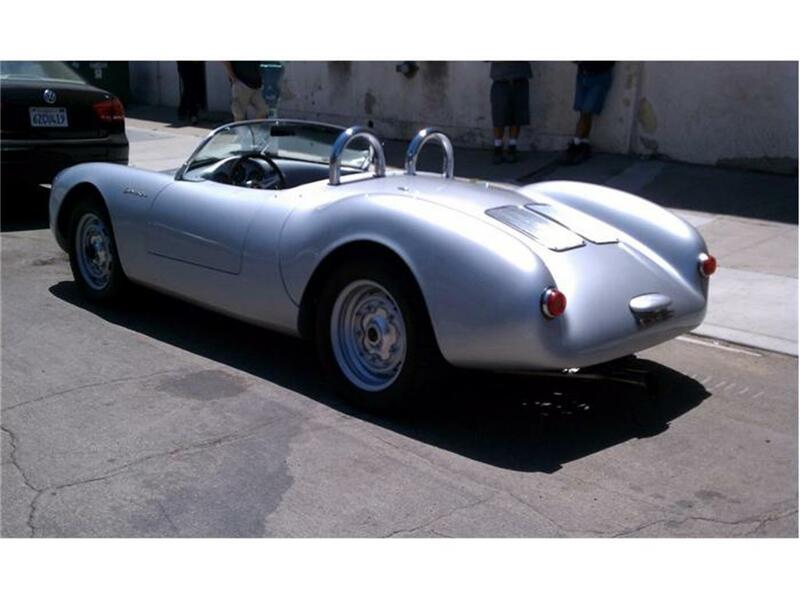 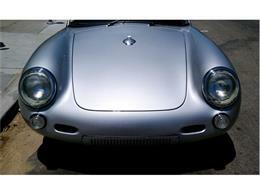 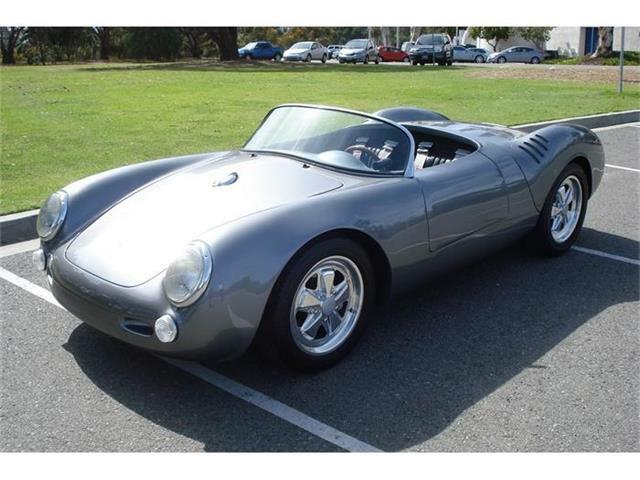 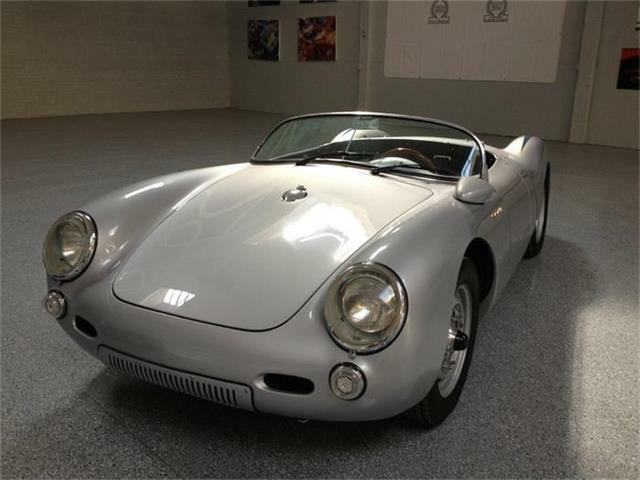 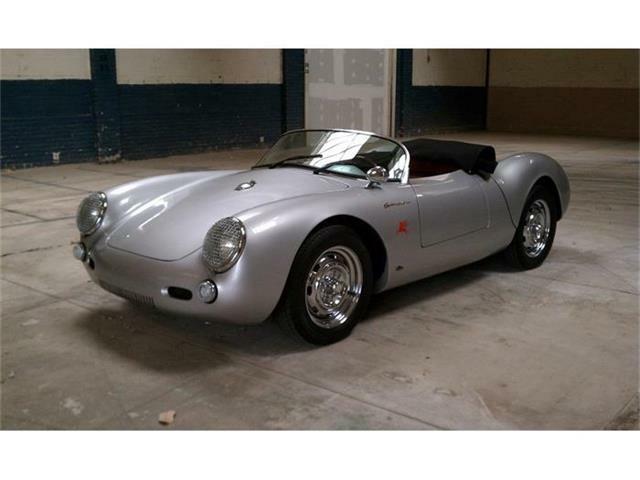 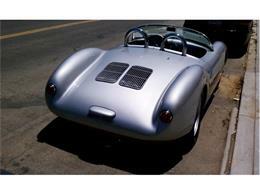 Hi, I'm interested in your 1955 Porsche 550 Spyder Replica listed for sale on ClassicCars.com for $39,950.00.